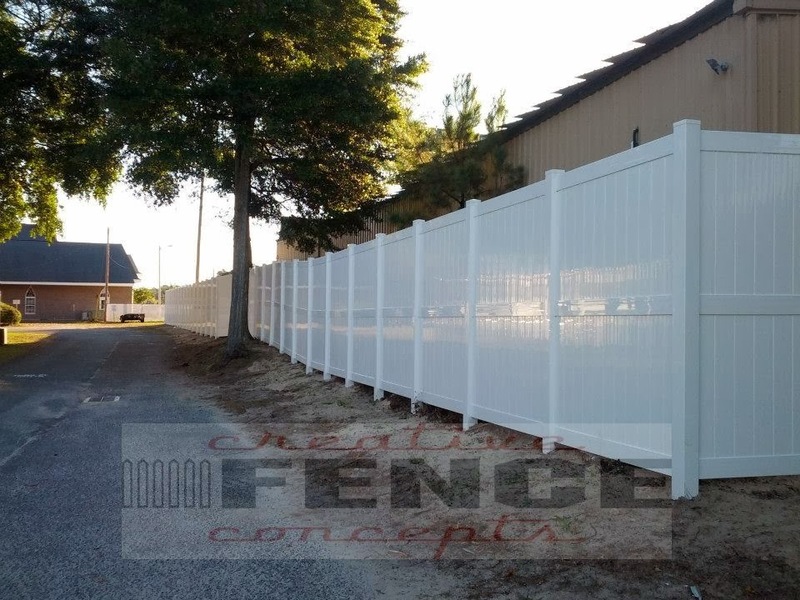 Creative Fence Concepts takes pride in being the of the only authorized dealer of our own exclusive line of privacy fence in the entire Myrtle Beach and Grand Strand area! 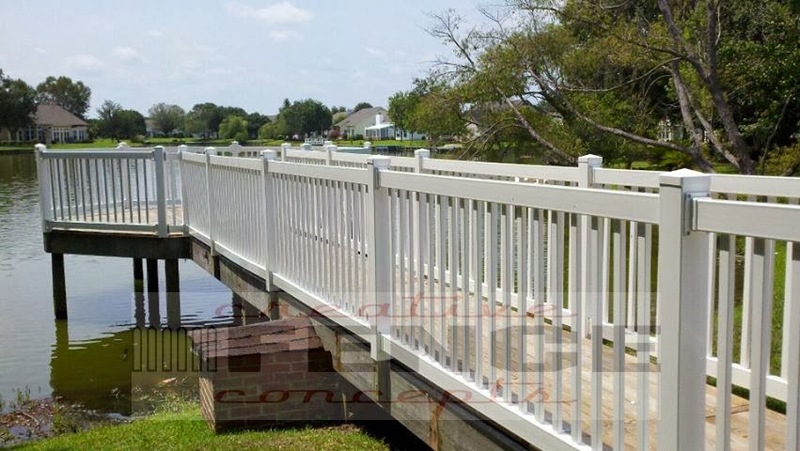 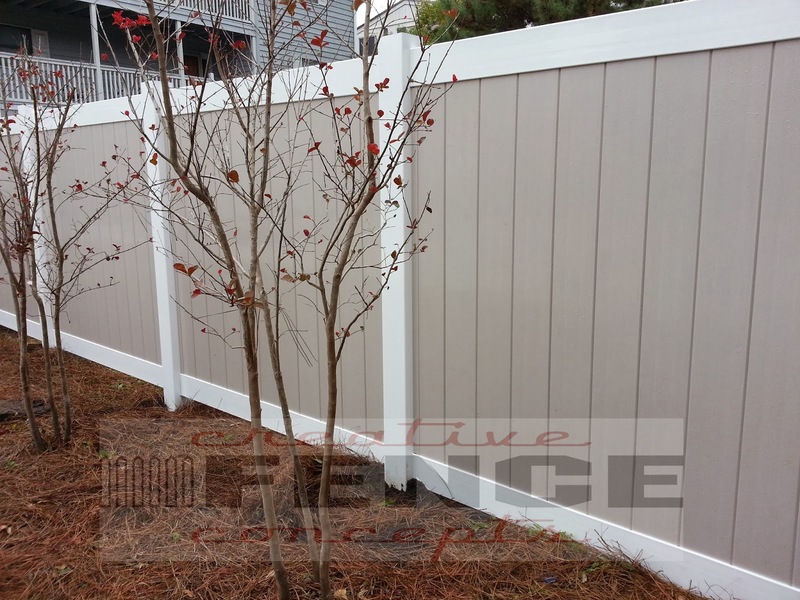 We are your Myrtle Beach Vinyl Fencing source! 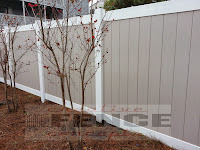 Want more information about Vinyl Fencing and from Creative Fence Concepts? 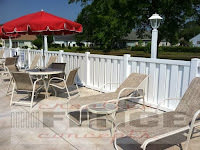 Let's sit down and discuss all of your options! 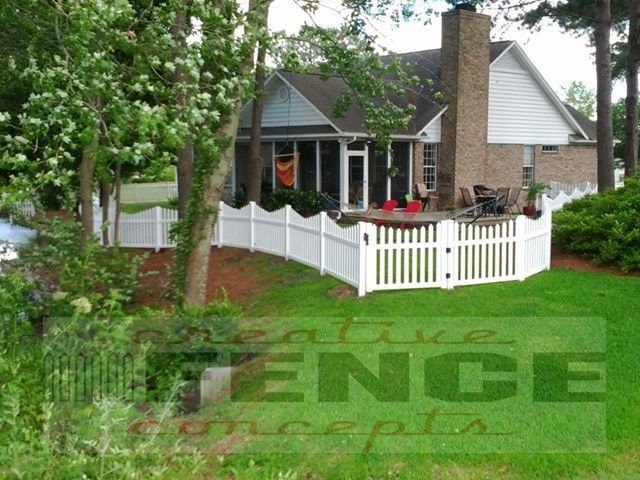 Contact Creative Fence Concepts to talk with an estimator about the specifications and requirements you will need on your project. 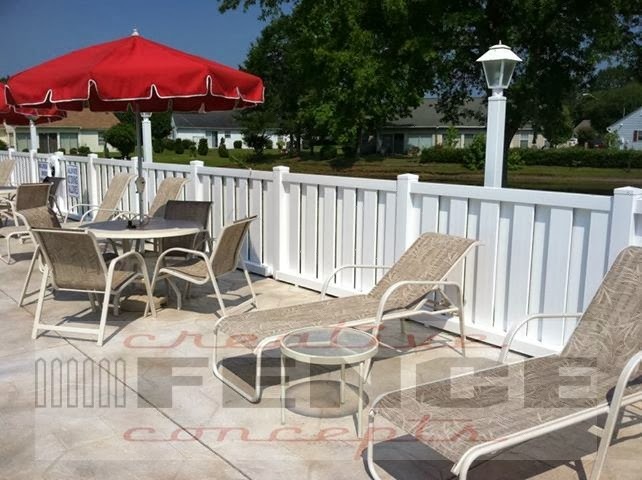 To see more photos of our Vinyl Fences in the Myrtle Beach and Grand Strand area, go to our Gallery Page. All photos are actual Creative Fence Concepts projects.